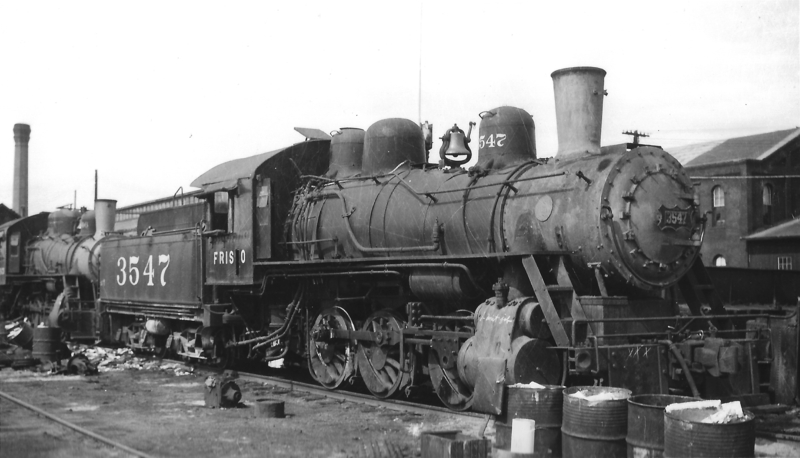 Frisco-built 0-6-0 3547 awaiting scrapping at Springfield, Missouri on October 17, 1948 (Arthur B. Johnson). 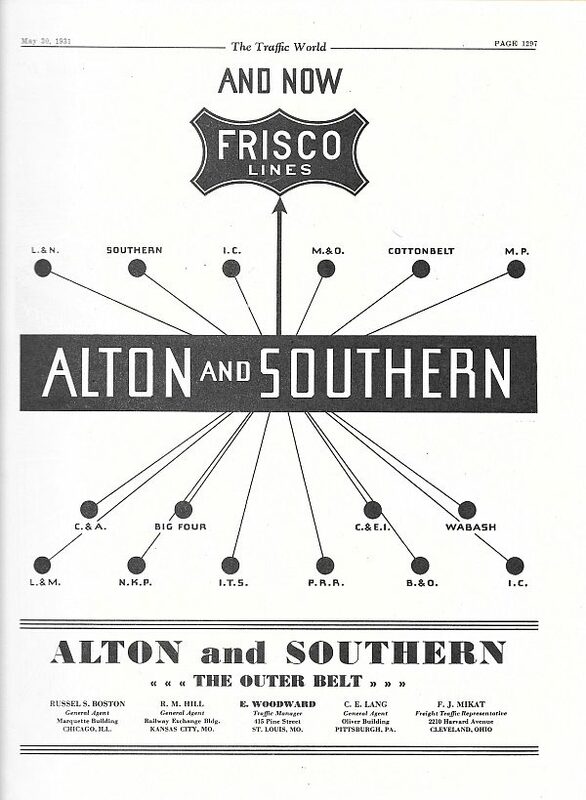 The Traffic World – May 30, 1931 (PDF). 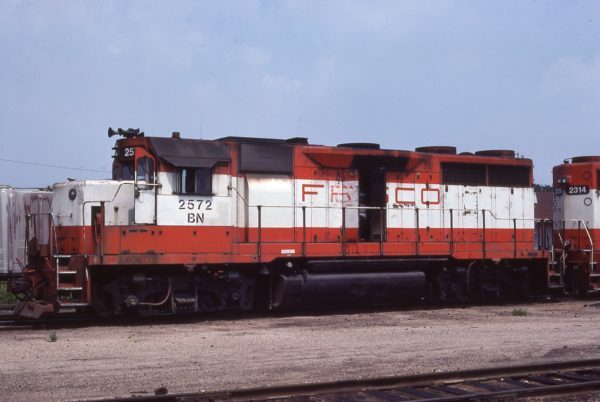 GP35 2572 (Frisco 722) at Neodesha, Kansas on May 7, 1981 (Mel Lawrence). 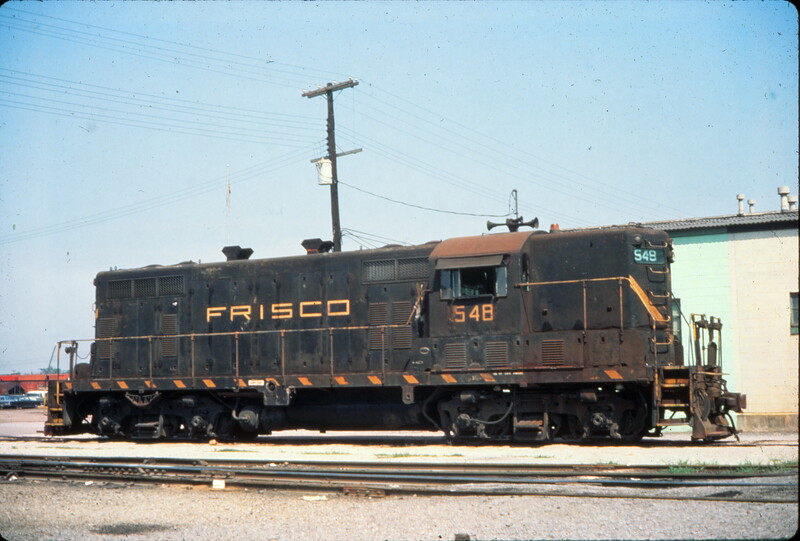 GP7 548 at Birmingham, Alabama in November 1974 (Vernon Ryder).